Buddha-Mom Tea : A lovely and unusual rolled green from Indonesia by way of Baraka Teas out of London! 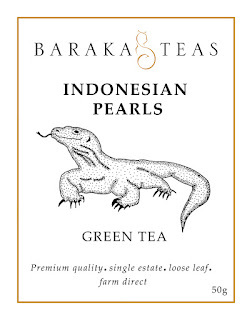 A lovely and unusual rolled green from Indonesia by way of Baraka Teas out of London! 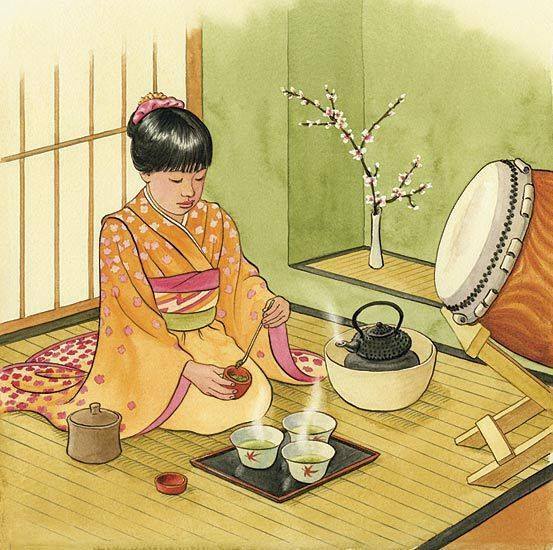 That I am able to sit in the backyard of my Los Angeles bungalow, watch the huge flocks of wild Mexican parrots screaming from the palm tree that looms over-head, read a thousand page book on a small compact thing called a 'Kindle' and at my side a gongfu set up of gorgeous tea-ware and a small cup of this tea-broth ready to be sipped again in mindfulness, attention and pleasure? I mean, come on! I am waiting for that other shoe to drop. And I know it will and it will be a big old shoe, full of rocks and it will most likely break my nose, but right now, the other shoe is an accepted and seemingly faraway event, and Baraka Teas Indonesian Pearls is a part of this perfect moment in which I find myself. 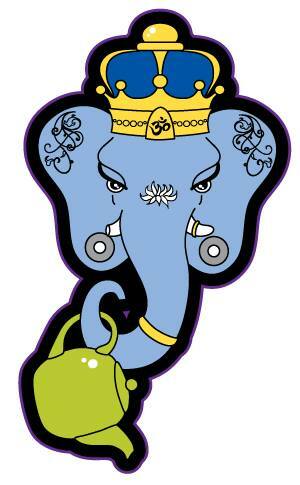 Baraka Teas is a great 'boutique' seller of teas, and by this I mean they have a limited and very exclusive group of offerings. As I mentioned in a prior post about Baraka, I find this very, very attractive, for I am the sort of person who does better with four options instead of forty. Especially when I know all four are going to be the very best representations available. 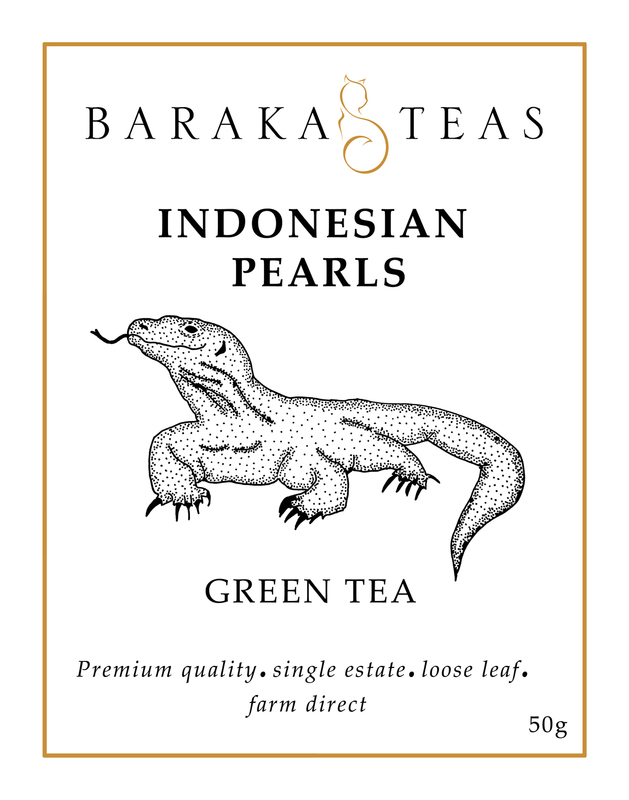 Baraka sources only the best, organic, single estate teas they can find from around the globe, hence my opportunity to try an Indonesian green. This tea was picked by hand from the Halimun Mountains in West Java and are frankly delicious, easy to brew, and surprisingly long-lasting, as I re-brewed the leaves for two hours over a long game of 'Clue' with my family, which I lost, as usual. I find drinking good tea and winning at board games hardly ever go hand-in-hand. 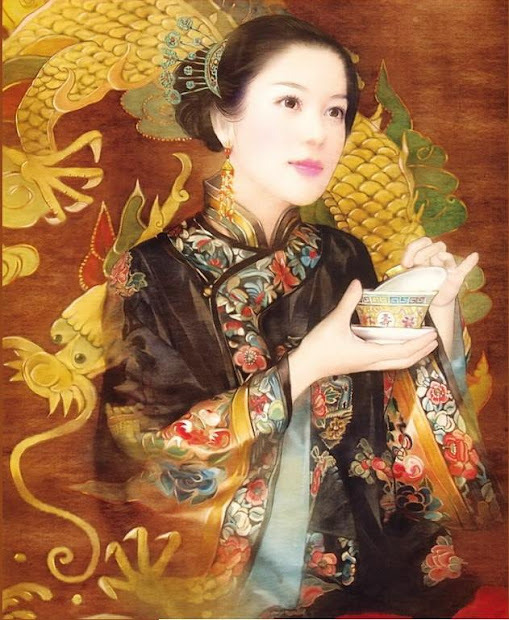 This tea is sweet, floral, delicate but is still full of flavor and very sip is a revelation of, once again, how good life is. I drank this in the morning in the sun and I drank this in the evening in the warm light of my family's hearth and it fit in to both scenarios like a pro. A friendly, happy-to-be-with-you-tea that also hints about how big the world is, and how you simply must, at some point research this part of the world where this tea hails from and marvel even further at how amazing the whole darn planet can be. My own personal stockpile in case of Armageddon. 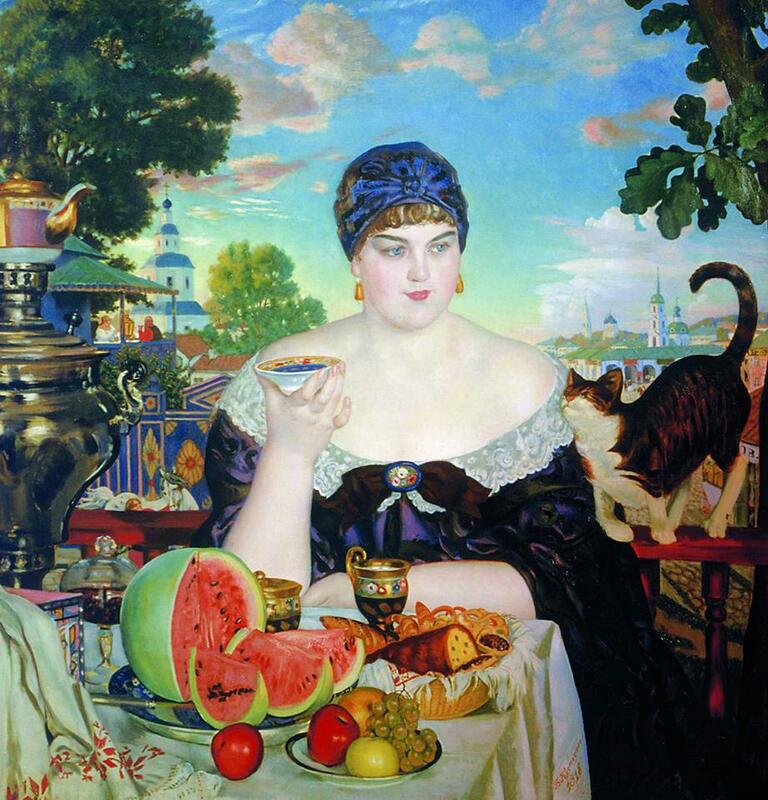 Is 'Tea-Drunk' a real thing? When a body meets a body, coming through the rye. Bai Hao Formosa, almost gone. New Years Eve, Buddha-Mom style.